Fast family favorites for every day! In today’s busy working world, it’s difficult enough to get your family to sit down and eat together, much less find the time to prepare an appetizing dinner every night. 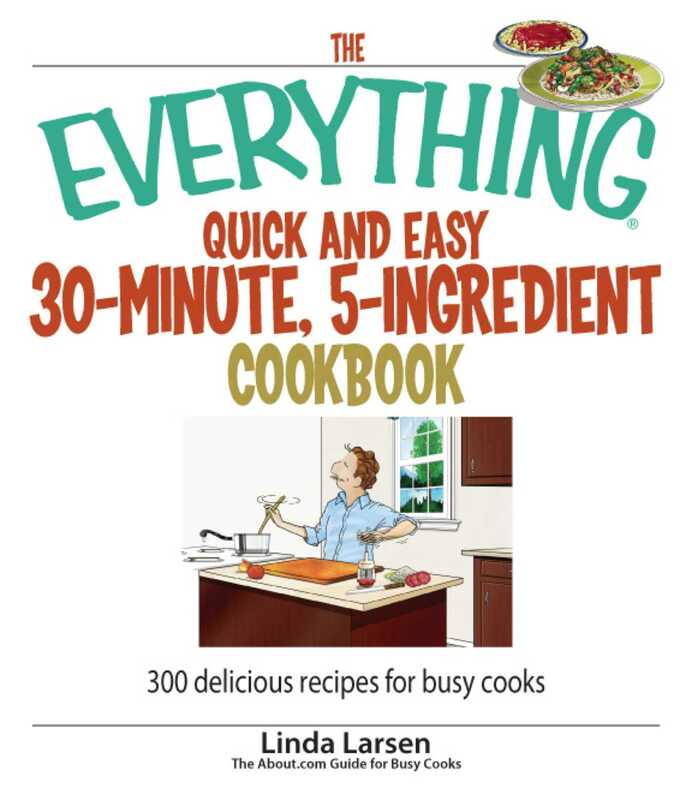 With The Everything Quick and Easy 30-Minute, 5- Ingredient Cookbook, you will learn how to make delicious, quality meals and snacks in just half an hour! Let The Everything Quick and Easy 30-Minute, 5-Ingredient Cookbook help you manage your busy schedule with mouth-watering meals your whole family will love!